Welcome to the A2A Suicide Advocacy Resource Center (ARC), an outreach project of the nonprofit Adversity 2 Advocacy Alliance, aiming to help individuals impacted by suicide step into suicide advocacy. 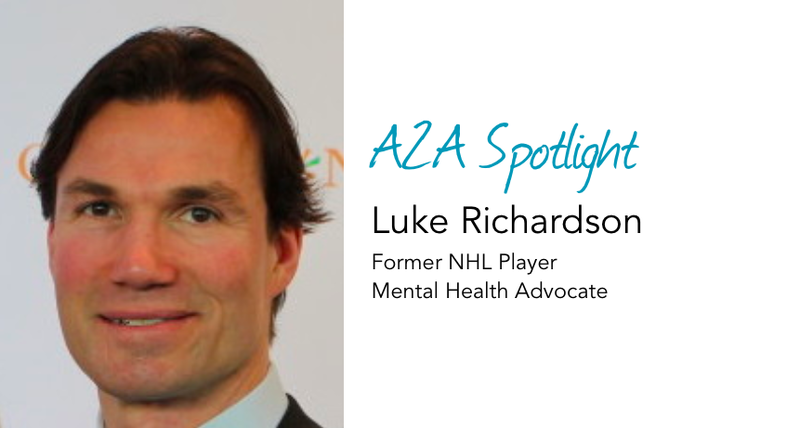 We hope you’ll be inspired by our A2A Advocates impacted by suicide, and we invite you to listen to our A2A Spotlight features and A2A 1-on-1 interviews sharing powerful stories of how individuals impacted by suicide are turning adversity into advocacy. While you’re here, we hope you’ll join our Suicide Messages of Hope campaign. Give hope. Get hope. All in 30 seconds. And if you’re interested in sharing YOUR story with the help of one of our professional journalists, let us know!